The complete review of the Chicco Urban Stroller: the benefits of having a baby stroller and what to aspect when having one. We live in a busy world with more and more things to do every day. Many of our everyday activities makes it difficult for parents to perform multiple tasks simultaneously. All these activities can become a little more stressful if you have to take care of a baby and carry it with you all the time. If it is not possible to leave your child with other parent, grandparent, babysitter or different caregiver, having a functional and affordable baby stroller, makes it easier to carry your baby everywhere you go. Then it is not strange that baby stroller is one of those things parents usually buy even before the baby is born, so they can be prepared for what is coming. There are many benefits of having a baby stroller, besides this one which is the most important. A baby stroller is as a great product you can use to spend quality time your child. It will give you the opportunity to enjoy nice, fresh air and take long walks in the park together. Also, baby stroller is one of those products that can be use by other caregivers, not just you, so it is a great way for a baby to get to know all the people close to her and get use to them. The baby stroller will take your kid off your shoulders. Yes, baby wearing is good for your baby on one hand, because it calms her down, but so are baby strollers. As children get older, it becomes really hard to carry them around and this is the perfect way to make your life easier and be less tired. There are many types of baby stroller to buy to them, and you can choose one for you by your own needs and likings. But, some of the common characteristics all baby stroller share is that they are versatile, they can be easily folded, locked for safety reasons, and stored when you don`t use them. Another amazing benefit of baby strollers is that these products are very durable. 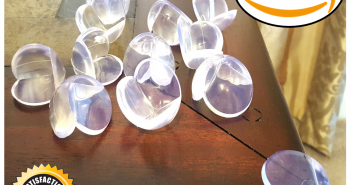 They usually meets the most stringent safety standards and they are usually made of strong and good quality materials, so they can be used for not just one kid. Many baby strollers also have side impact protection system that provides protection to your baby from every possible side. Some of them also includes a sunshade which is a great protection for your baby during all these warm summer days. Improved baby strollers and transport systems are continuously being changed to give parents and children better and more useful features. Whether you are more of a traditional type and you`re looking to buy that kind of stroller, or your are more on the active side and you need an exclusively designed jogging stroller, you don’t have to spend huge amounts to own this amazing product. For more than 50 years, Chicco has stood for excellence. Named for founder Pietro Catelli’s firstborn son Enrico, the Chicco brand has remained a core brand of the Artsana Group, which not only produces baby products, but also high-quality hypodermic needles, thermometers, and syringes. Pietro Catelli’s passion for personal wellness drove him to expand his company to offer a breadth of baby care products that enhance and support the pleasure of raising children from pregnancy to preschool. Chicco is now in more than 120 countries over six continents. Chicco is a brand of baby care products familiar to the whole world and with Chico Urban stroller you get more than it says: you get tradition, quality, safety and comfort. 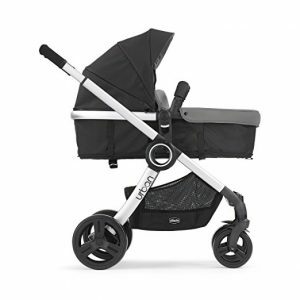 The Chicco Urban Stroller is very stylish and practical stroller perfect for you baby. It is made for use from birth to 50 pounds. It is made of a great, soft material and easily swaps colors with an urban color accessory kit. Includes a color-lined canopy, seat cushion and harness covers, all-weather boot and matching tote back in alternate color (which is sold separately). It is available in pink, green, red and blue. 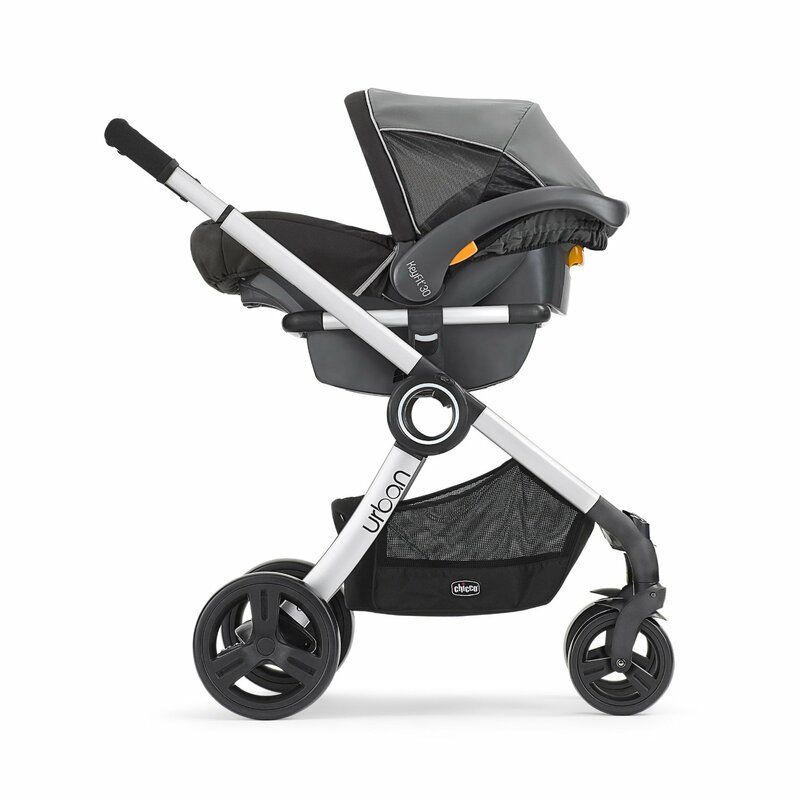 Chicco Urban Stroller is actually a 6-in-1 modular stroller and it is a perfect solution for your ever-changing baby. Mode 1: Key Fit Car Seat Carrier: Facing In, perfect for everyday walks to the park. 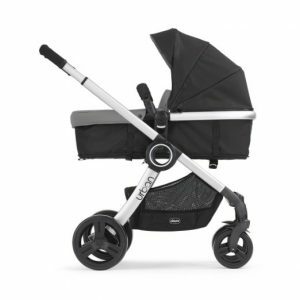 Mode 2: Infant Carriage – Facing In, made for newborns, very safe and comfortable mode. 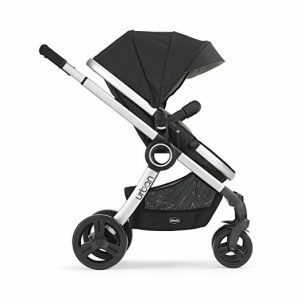 Mode 3: Toddler Stroller – Facing In, a great mode for restless toddlers. Mode 4: Key Fit Car Seat Carrier – Facing Out, this mode includes a free click-in adapter to accept all #1-rated Chicco Key Fit Infant Car Seats. (car seat sold separately). 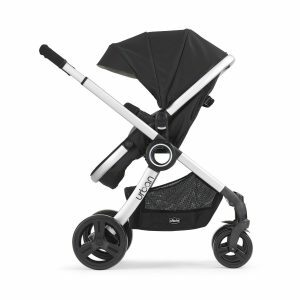 Mode 5: Infant Carriage – Facing Out, this way a toddler stroller seat converts to carriage for smaller babies, with soft fabric insert and removable all-season boot. 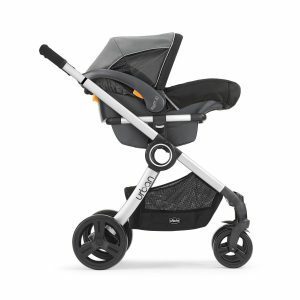 Mode 6: Toddler Stroller – Facing Out, this mode Includes a toddler stroller seat with detachable arm bar, soft fabric insert and removable all-season boot. With just a simple click, baby can ride in car seat, or you can easily switch it to a carriage or a stroller – facing in towards mom or dad. A padded push handle – for sliding height adjustment for three positions. Linked brakes – activated with just one-touch for added convenience. 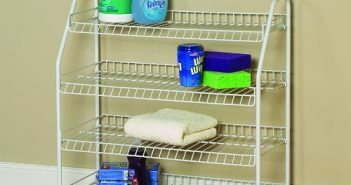 Quick-Release Wheels – ideal for compact storage and travel. Locking Front Swivel Wheels – perfect for precise navigation and easy ride. Large size takes up a lot of room. Hard and tedious bassinet drop down mechanism. Folding is a bit complicated. The price is not so affordable. 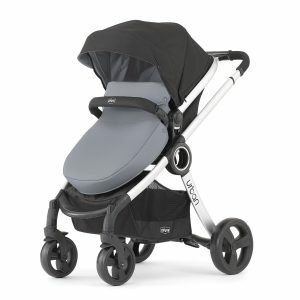 Check out the Chicco Urban Stroller here.